We at Art Trek are so grateful to be a part of many amazing events! 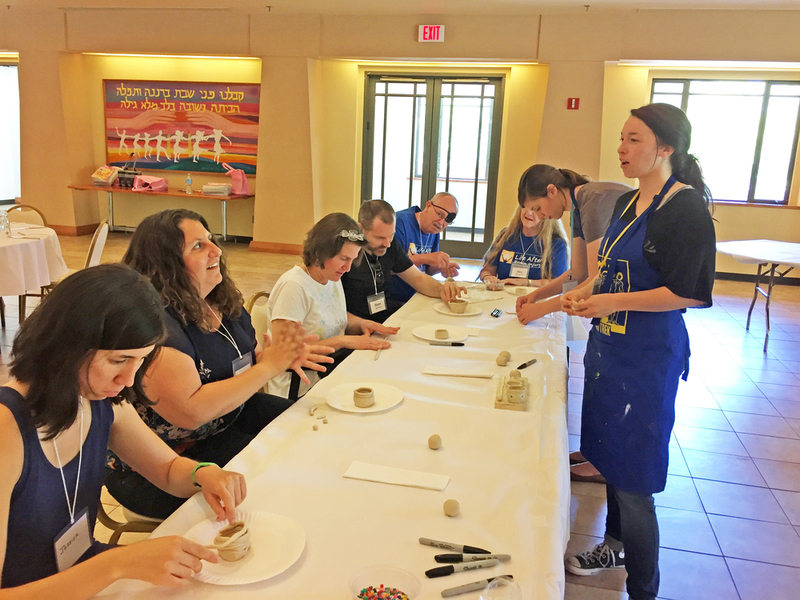 Earlier this month we were invited to provide an art workshop for their 4th Annual Life After Brain Injury Retreat at American Jewish University in Simi Valley, CA. 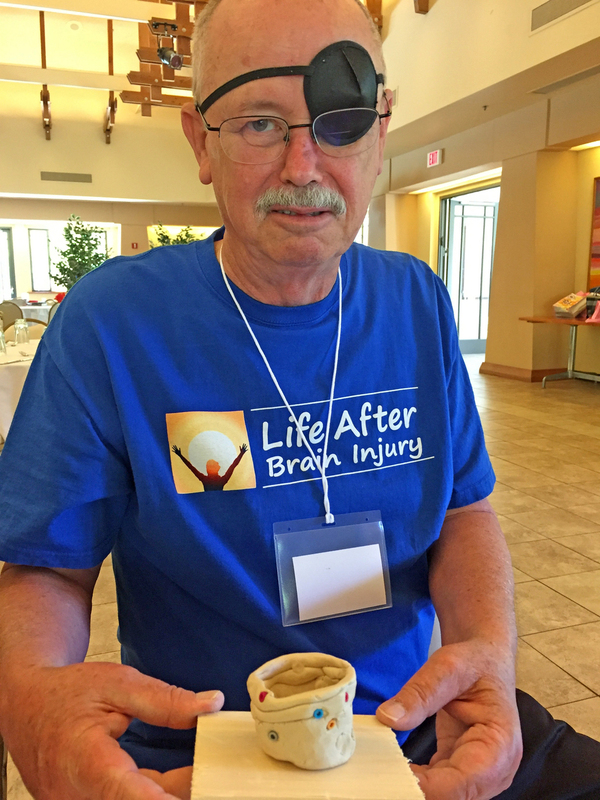 It was an amazing, educational weekend for brain injury survivors, family caregivers and service providers. 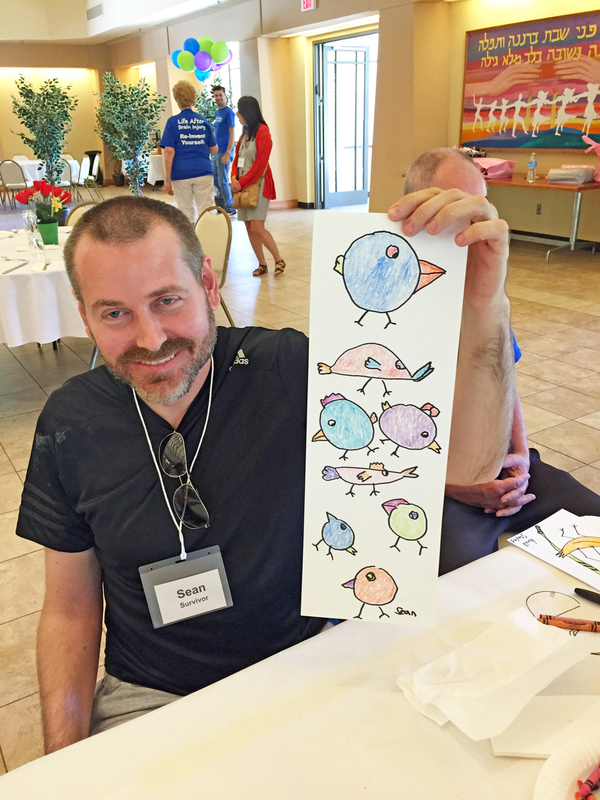 Participants created works of art that they never thought to be possible! Posted on June 16, 2016 by Cordelia Miller and tagged art trek life after brain injury retreat June 2016.